If you are planning on making a big trip, why not visit Uzbekistan? 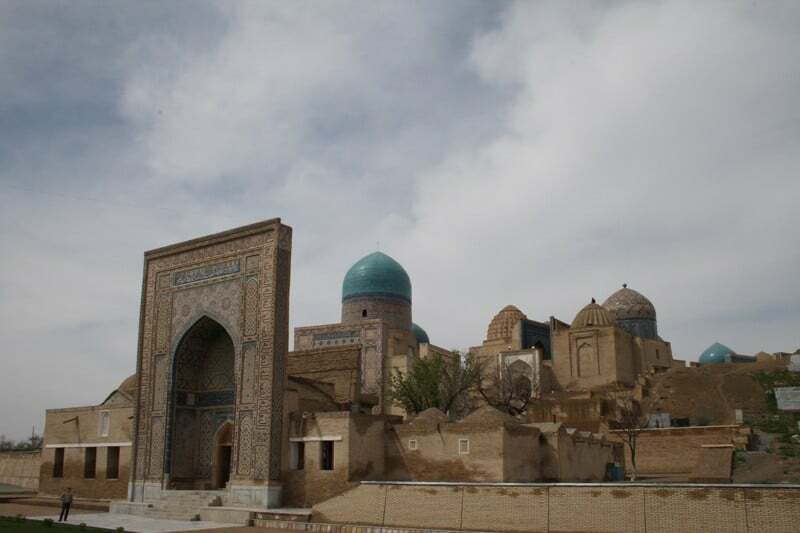 Located in Central Asia, this country offers many touristic attractions such as the majestic Bibi Khanoum mosque, the necropolis “Shakh-i-Zinda” or the Mausoleum of Ismail Samani. Do not leave without a visit to the capital, the cultural center or the Fergana Valley. During your walkabouts, tempt yourself to some culinary delicacies such as Och, a delicious dish with rice, carrots, onions and mutton. Complete your trip with some hiking in the deserts and mountains. Last Updated: February 01, 2019 11:31 ESTThe Health tab was updated - travel health information (Public Health Agency of Canada). Medical care is limited in Uzbekistan, and there is an apparent shortage of medical supplies including disposable needles, antibiotics and anaesthetics. In the case of health problems in Uzbekistan, you can receive treatment from the Tashkent International Clinic which is available at any moment. In addition, the MDS-Servis Clinic is available. Whilst drugs in pharmacies are imported, there is a definite shortage. Avoid using the ‘black market’ and bring an emergency pharmacy kit with you. Public ambulance services are reached through dialling 103. Be aware that urgent cases require medical evacuation. Is Uzbekistan Safe for Travel? Do I Need a Visa to Visit Uzbekistan? Both, a visa and a passport are required to enter Uzbekistan. The passport must be valid for the length of your stay. If staying for more than 3 months, a medical certificate indicating a negative test for HIV is required. Please note that this is the website for the Canadian Embassy in Russia.